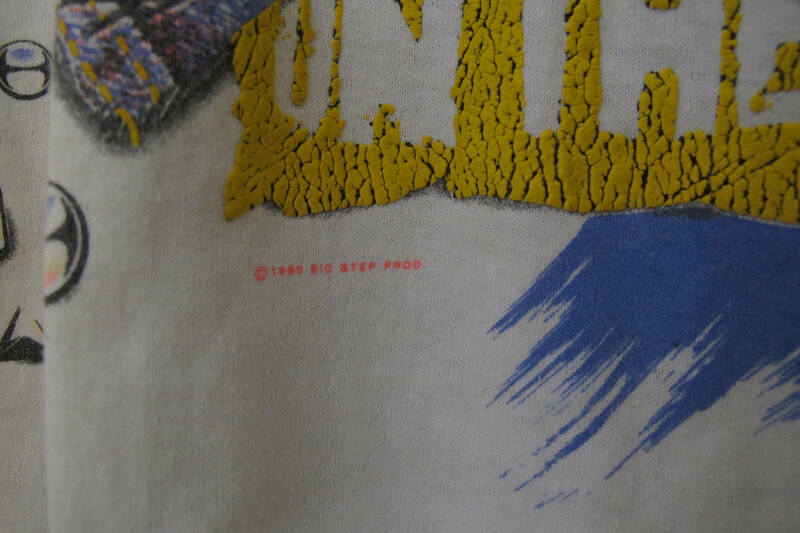 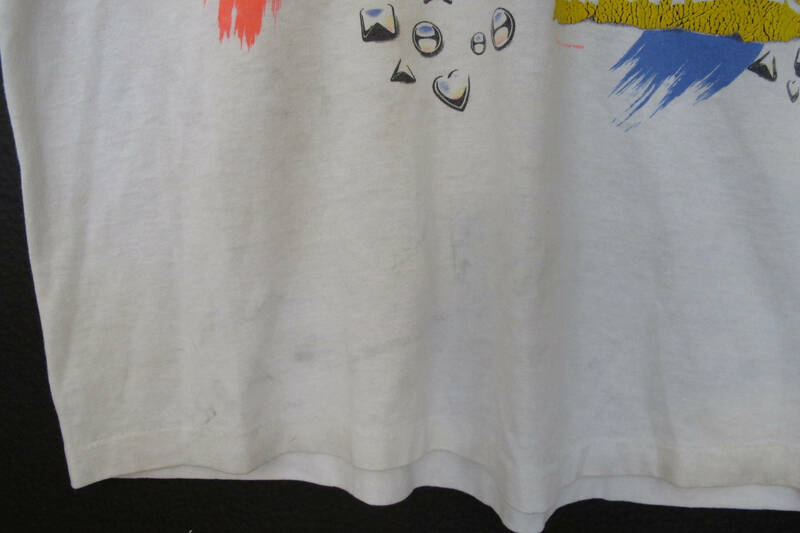 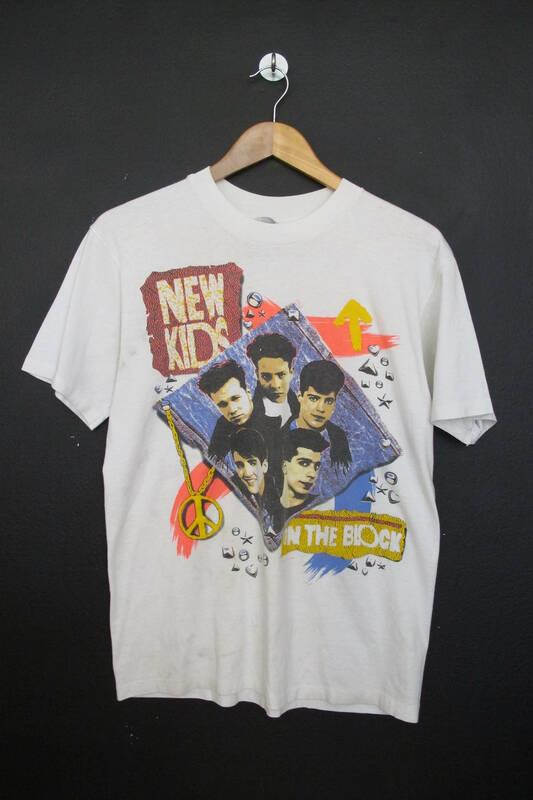 New Kids On The Block 1990 vintage Tshirt, size medium, please see measurements. 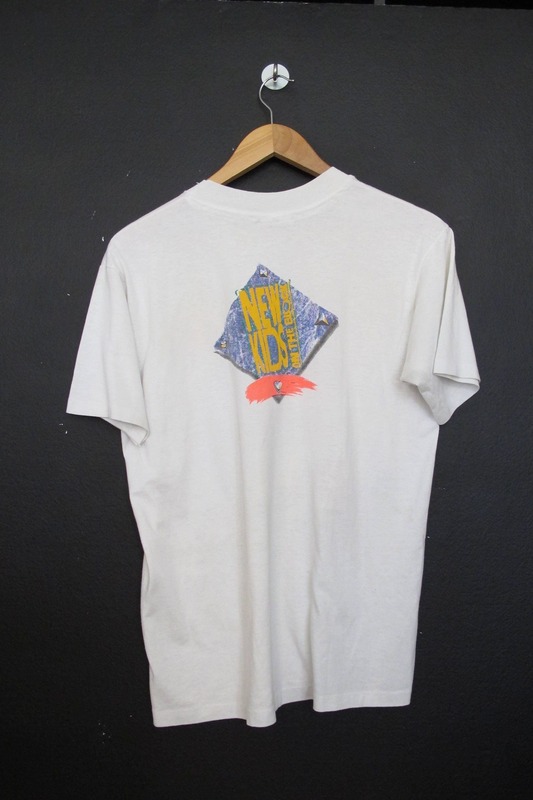 Made in USA, 50% cotton 50% polyester. 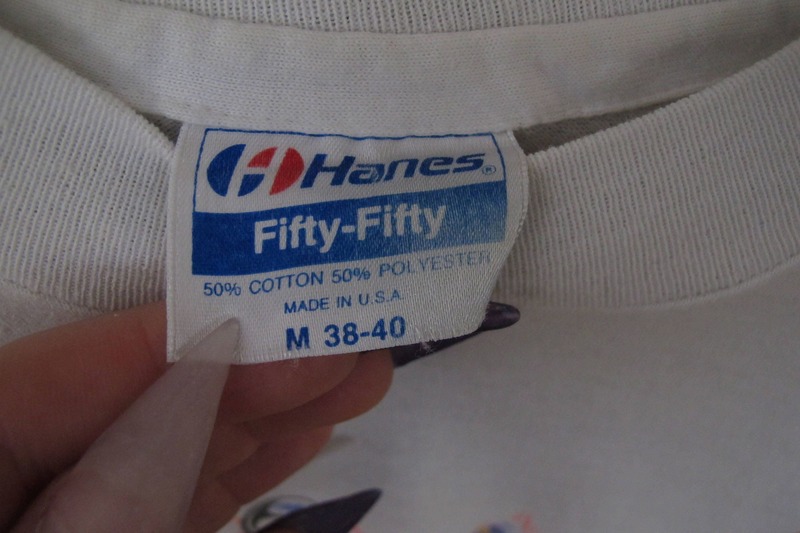 Top of collar to bottom hem: 26.5"